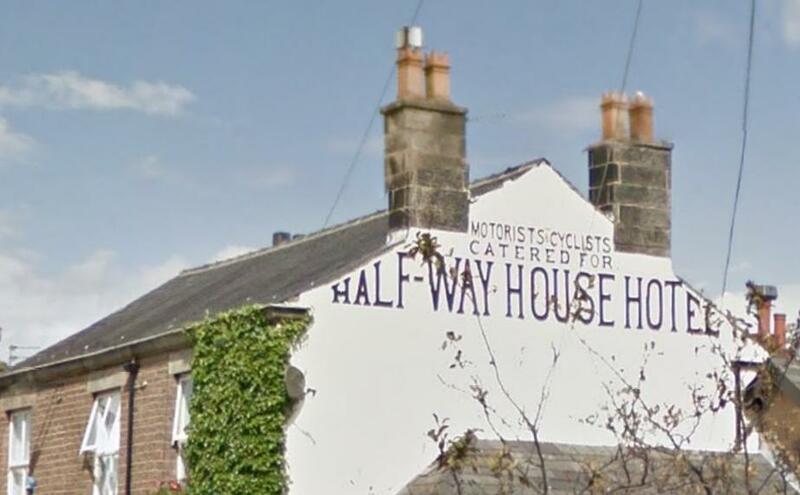 The Halfway House has been a feature on Clayton Green since the early 1800's and is a thriving business today known more familiarly as Dante's. 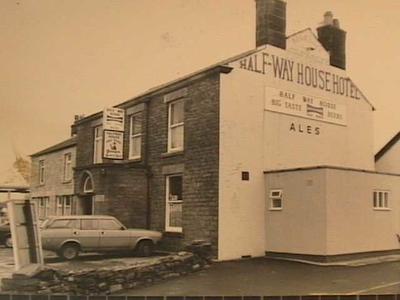 Like many beer houses the Halfway House started life as a farm and the occupants later diversified into the brewing industry. 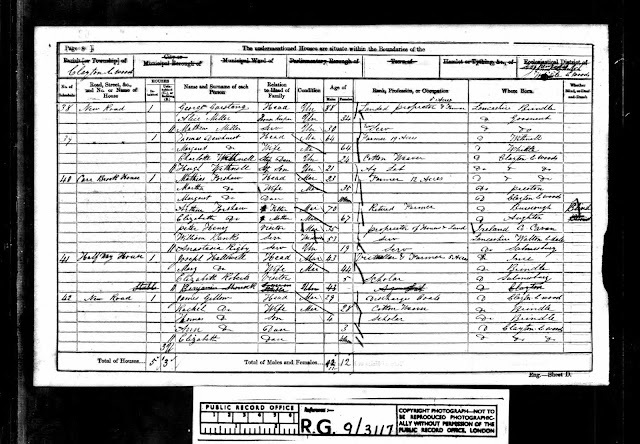 The map below shows the property was fairly isolated in the mid-1840's on the main Chorley to Preston road between Clayton Green and Whittle-le-Woods to the south. 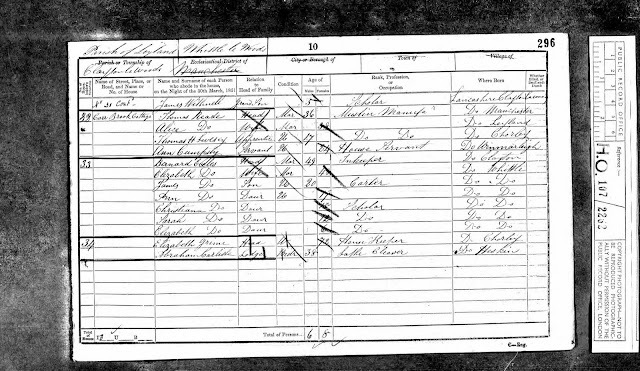 The first listed landlord at the pub was a Margaret Houghton, who is shown above on the 1841 census. 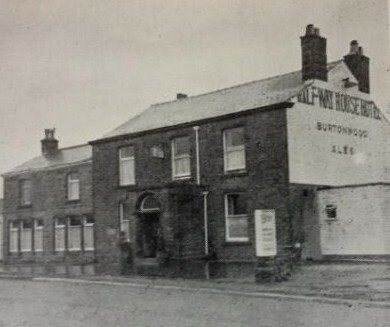 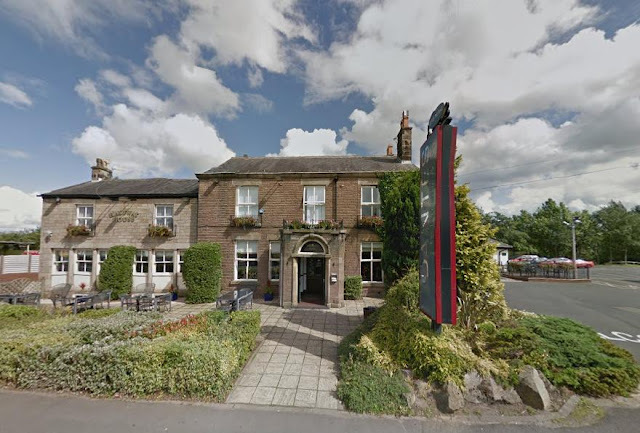 In 1851 the tenants were the Eccles family, the pub being run by Bernard Eccles, previously the landlord of the Cross Keys in nearby Whittle-le-Woods c.1841. 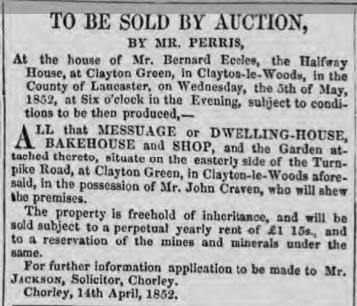 This is supported by the newspaper cutting below advertising an auction at the Halfway House in 1852, referred to it as the house of Mr Bernard Eccles who I suspect was the father of John recorded above...John's son Bernard is also recorded on the record. 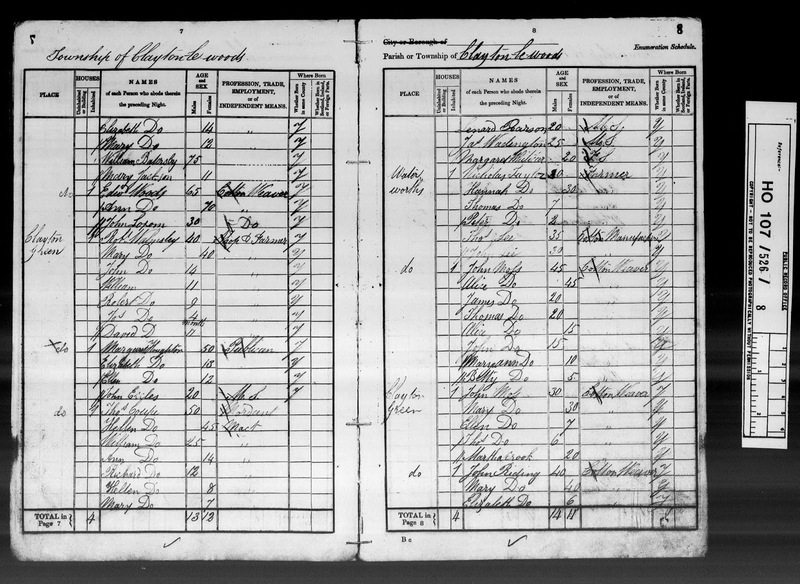 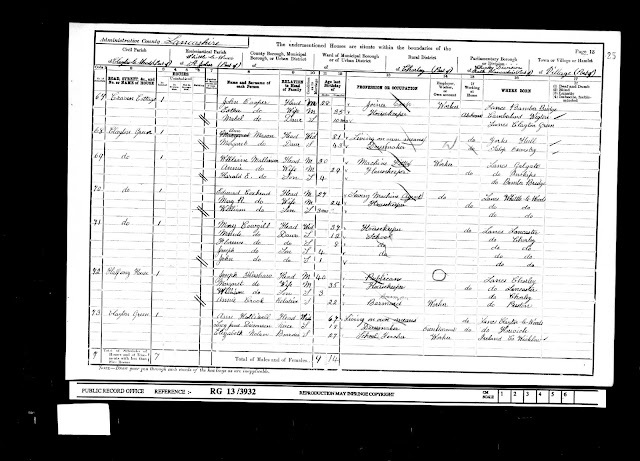 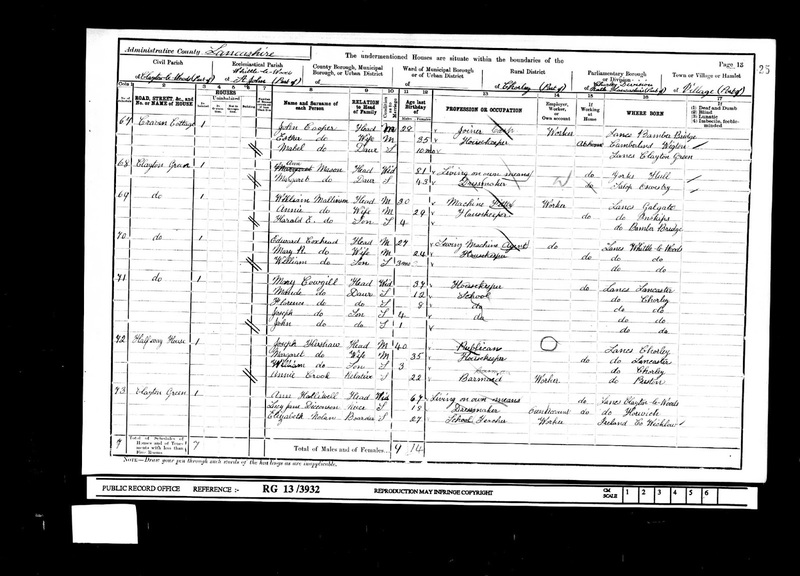 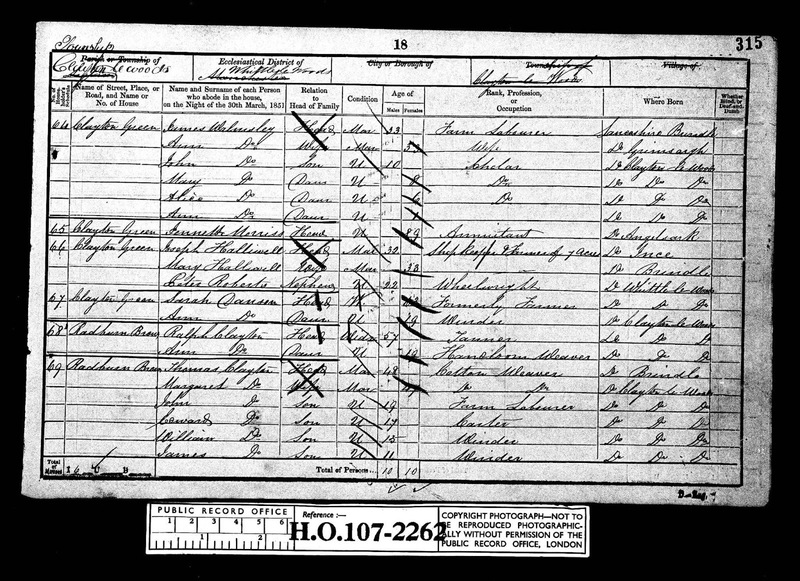 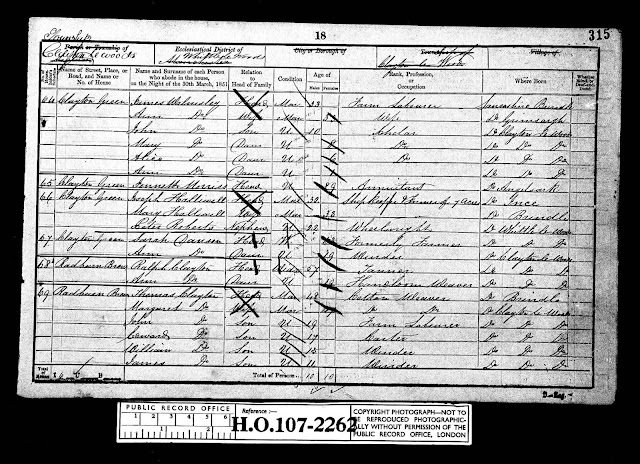 Shown below is another 1851 census record for a Joseph Halliwell and his wife Mary who was working as a shopkeeper and farmer further up Preston Road towards the Toll House. He was later to take over as the landlord in the mid-1850's and the family then ran the business until the 1890's. 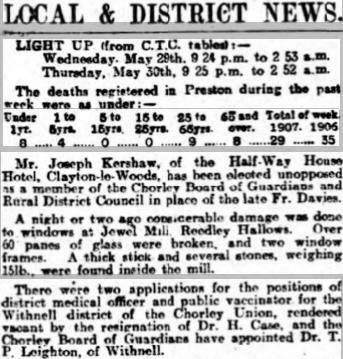 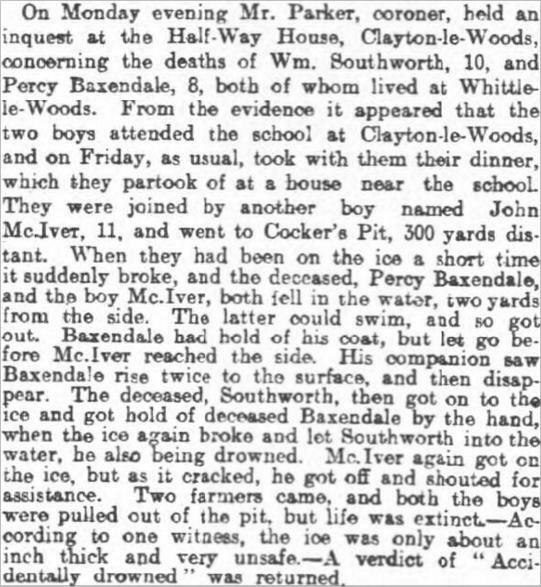 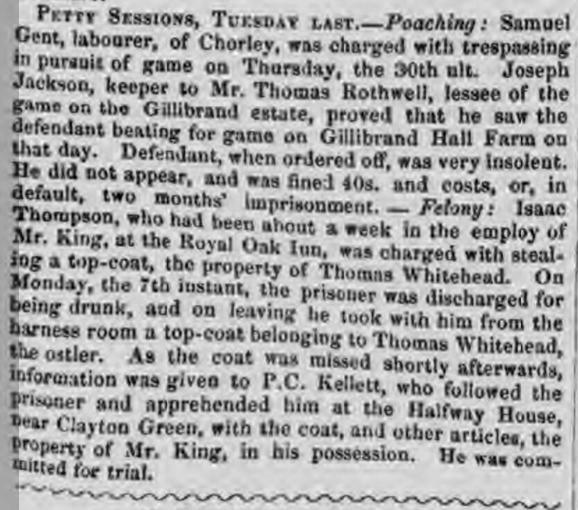 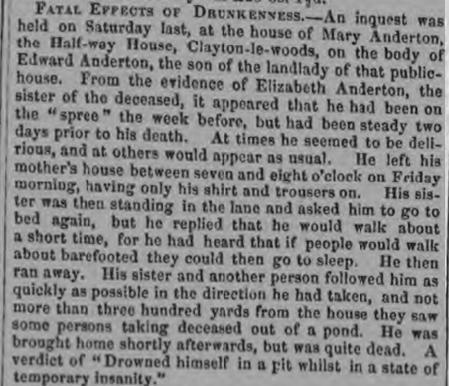 Prior to Joseph Halliwell's tenancy it appears the pub was briefly in the hands of a Mary Anderton whose son's death was the subject of the article below. 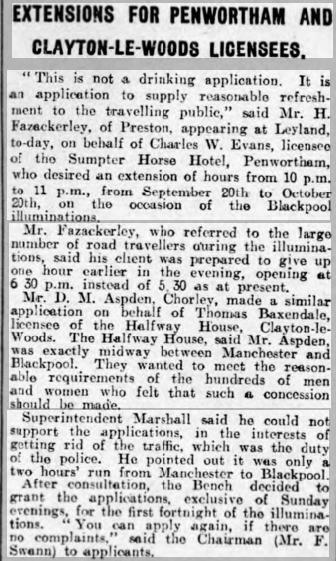 Joseph Halliwell died in 1889 (aged 70 yrs) leaving his second wife Ann to run the business; in 1891 she is shown as a "Hotel Proprietor" but by 1901 she'd moved and a Joseph Kershaw had taken over behind the bar. 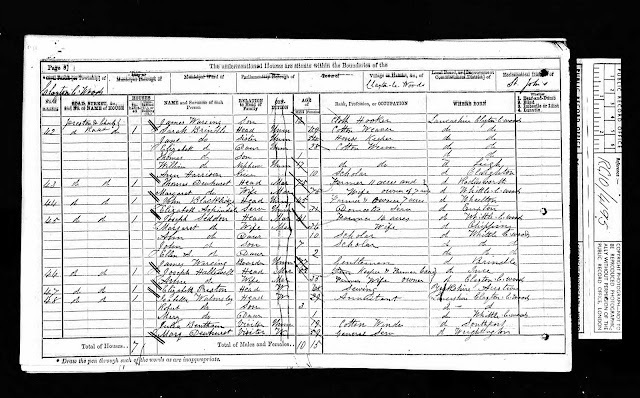 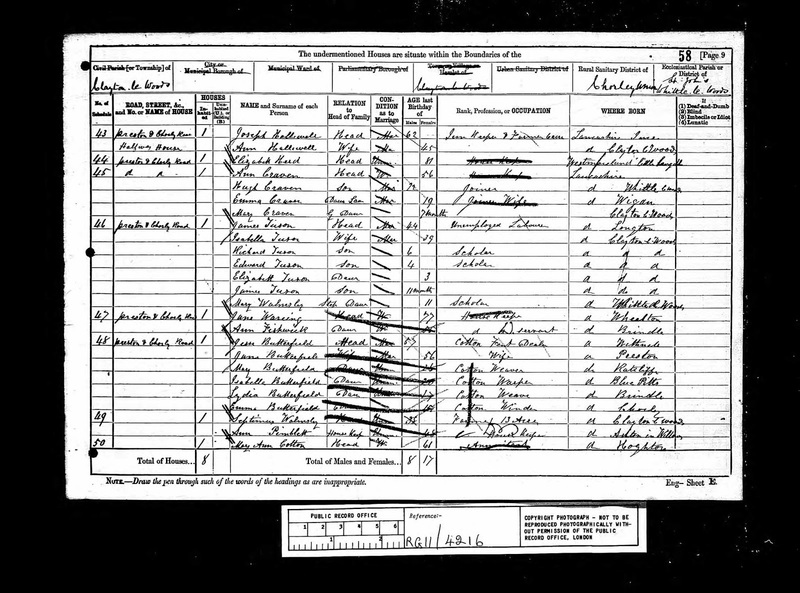 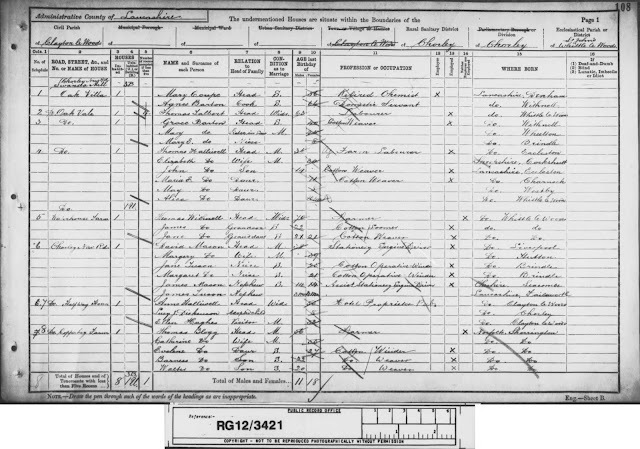 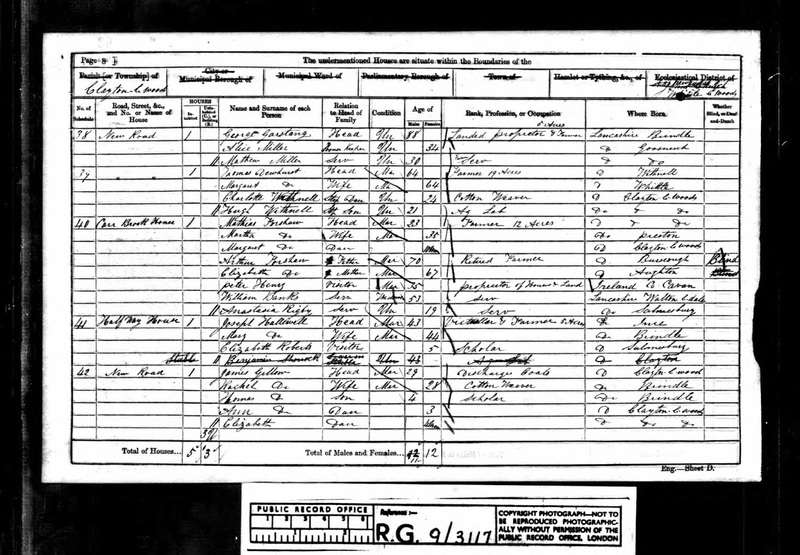 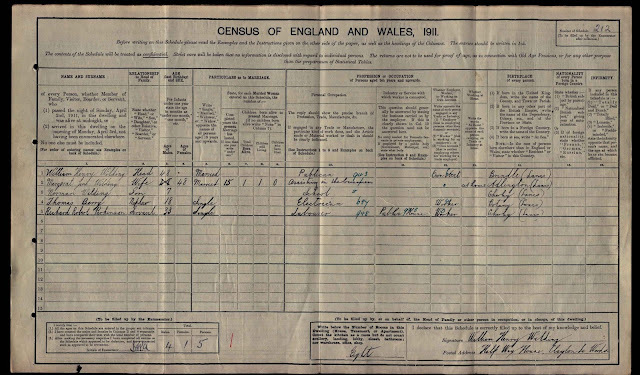 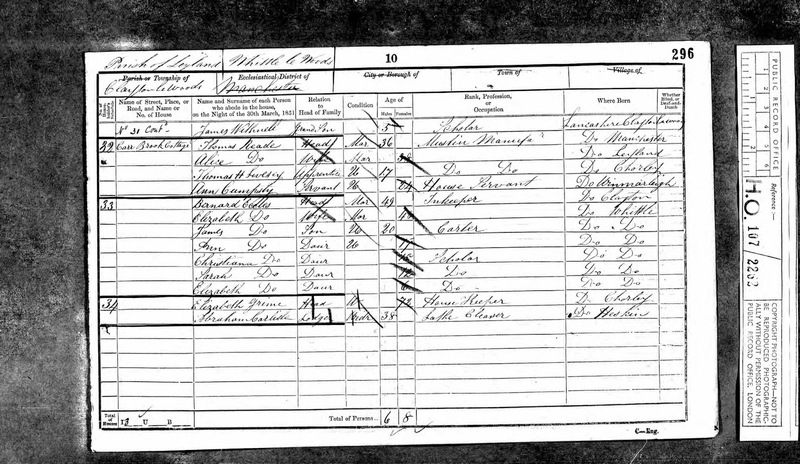 The 1911 Census saw another landlord in residence, William Henry Wilding. In the post WW1 era Thomas Baxendale was the landlord and more recently it has been run by Peter Milnes who has also run the nearby Ley Inn for well over 25 years.